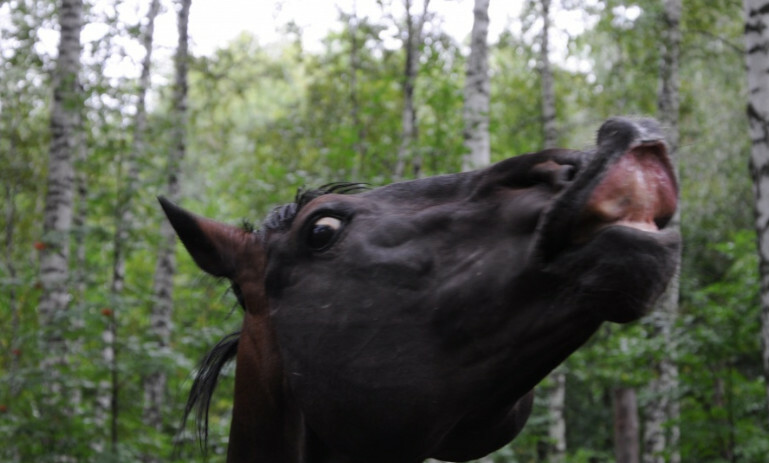 Novosibirsk policemen began to look for the owner of the horse, which on the night of May 28 wandered in the residential neighborhoods on Vybornaya Street in the Oktyabrsky district. 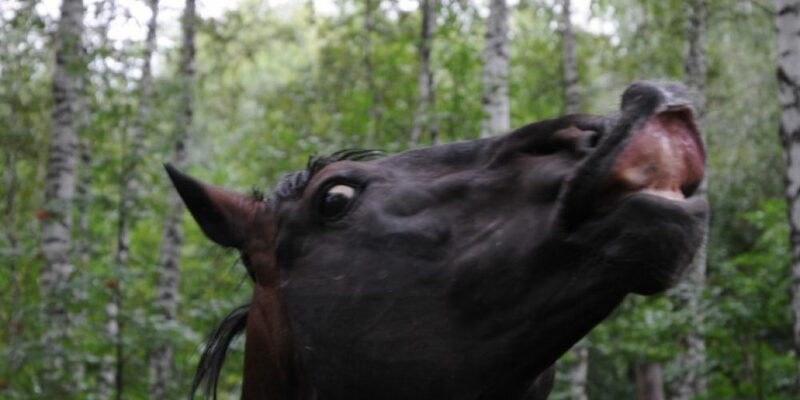 According to the NGS portal, the townspeople saw an ownerless horse at 2 am and called the police. The press service of the police department said that the horse is young and playful, the police takes care of the animal and feeds it. The owner of the horse is asked by the police to call 266-02-02 or 232-17-70.